Watt, David. "Review of Habermas and the Public Sphere ed. Craig Calhoun." 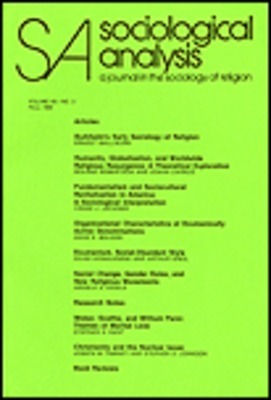 Sociological Analysis, 53:466-468, (1992).